More international students are now choosing to study in BC than any other province in Canada. Why study in BC? Our cities regularly appear at the top of global rankings for livability and quality of life from sources as prestigious as The Economist. Our universities are consistently among the top-ranked institutions in Canada, and our highly integrated education system is a global model for progressive, flexible education. By choosing to study in BC, you will join more than 100,000 students from across the globe studying at all levels in our province. British Columbia is one of the most beautiful province of Canada and is prediciting a booming economy over the next several years. In anticipation of employment opportunities in a variety of sectors, the province has recently release the BC Jobs Plan which summarizes occupations and opportunities for the next several years. International students who intend to enroll at a British Columbia post secondary institution should become familiar with this specific plan. BC teachers and institutions are ranked among the best in the world and BC is the only province in Canada with a provincial seal of quality for post-secondary education (Education Quality Assurance). Social, emotional support and problem solving as needed. Regular visits from our homestay coordinator(s). Medical coverage through Medical Services Plan of BC or / and Guard Me Insurance from arrival to departure. 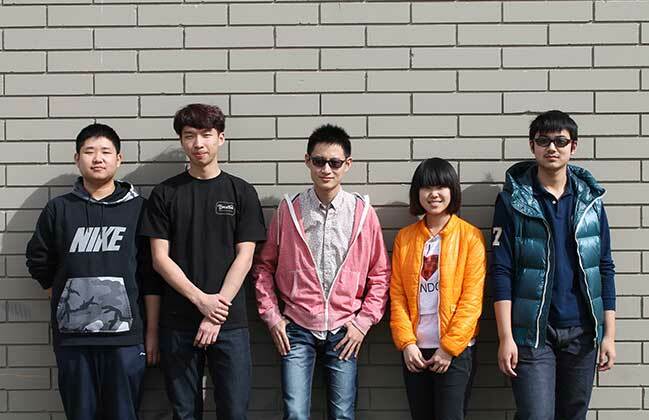 As we have a small international program, each of our visiting students is promoted within their school community through the use of ‘student Ambassador’ posters. These can be used to summarize the students experiences in Canada. I especially enjoy all of the wild animals I have seen in Vanderhoof. 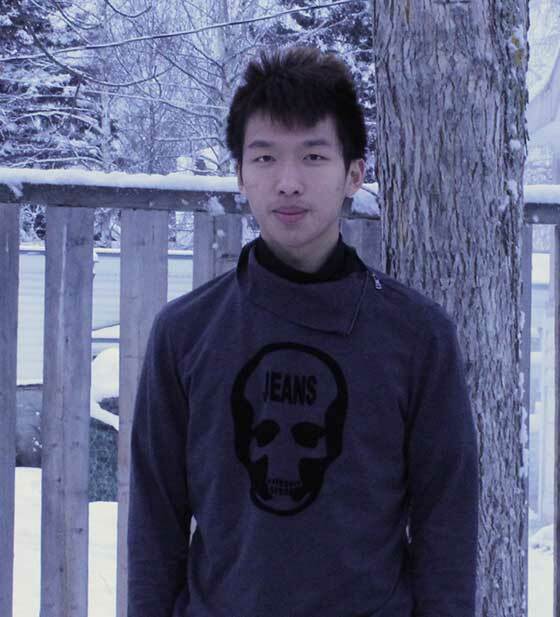 Allan Liu stayed in Vancouver for one year before coming to Vanderhoof to study. He is working on his English and making friends. His hist family is very nice and his host mom is a Foods teacher. 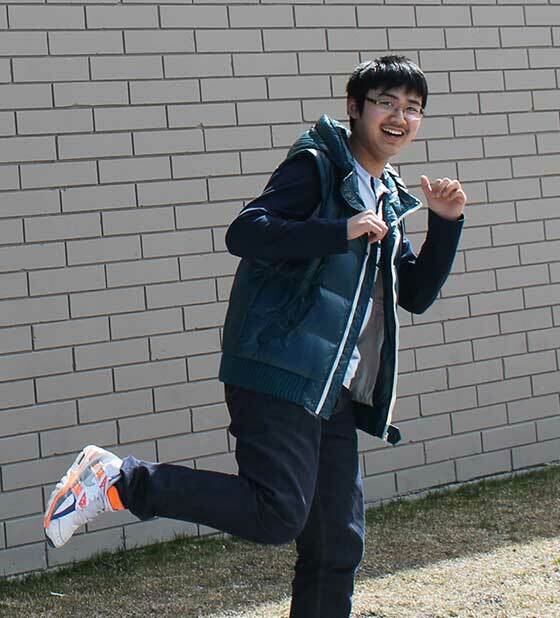 Allan enjoys playing badminton and he is hoping to be able to be enrolled in the yearbook course at NVSS. The environment interests Allan as British Columbia is very diverse and he really likes seeing wildlife. His future plans are to work in Canada and become a Canadian Video Game Designer. I love all of the fresh air and open space in Canada. Becky Liu arrived in Vanderhof, BC in February 2014 after she spent one year in Burnaby, BC. 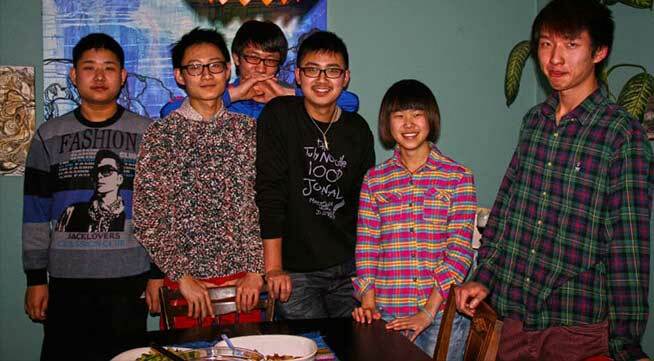 She moved from the big city to our smaller northern community in order to learn English faster! 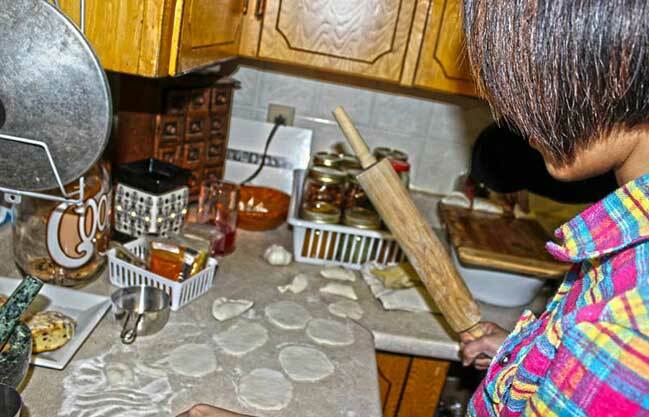 Her reason for coming to Canada include learning the language, and seeing the diverse landscape that Canada has to offer. Her host family is nice and they have a pool. Becky enjoys playing badminton. Her favorite part about being in Canada is the fresh air, the culture, ediucational programs and the fact that there are so many different sports to play. So far, she has spotted deer and eagles and is excited to see a bear! 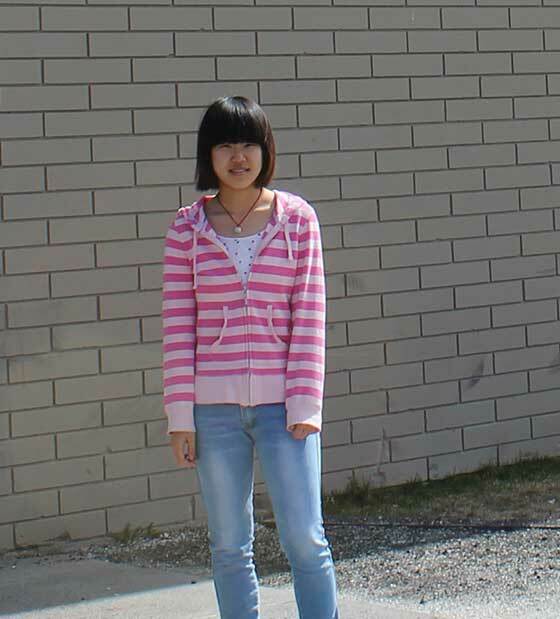 Her future plans are to settle down in Canada and attend a Canadian University to become an interior designer. Chris and Robert (my host brothers) are just like real brothers. 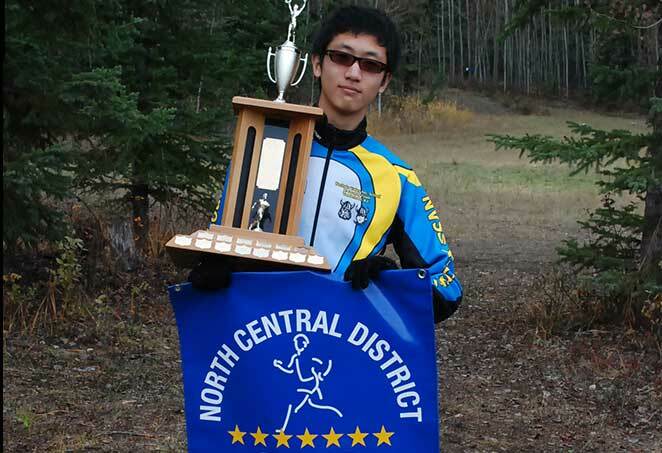 Austin Zhang arrived in Vanderhof, BC late last summer when he participated in the SD91 Summer Camp. 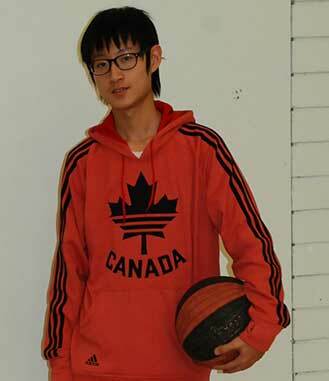 The courses that he studies at NVSS are: ESL, English P.E, and Social Studies. Austin really enjoys his time at NVSS and has made many friends. Austin came to Canada to be immersed in English and get a better education. 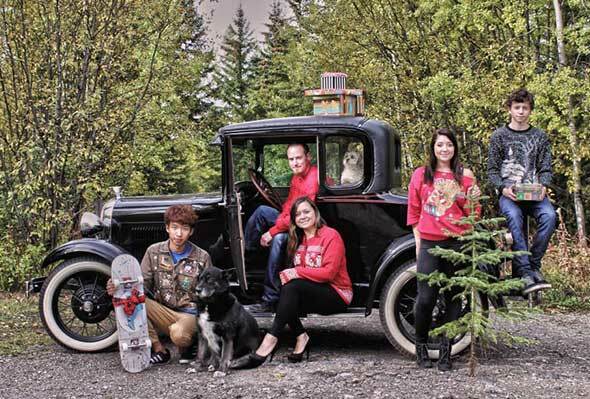 The Byrons are his host family and Austin says that they are kind, friendly, and generous. 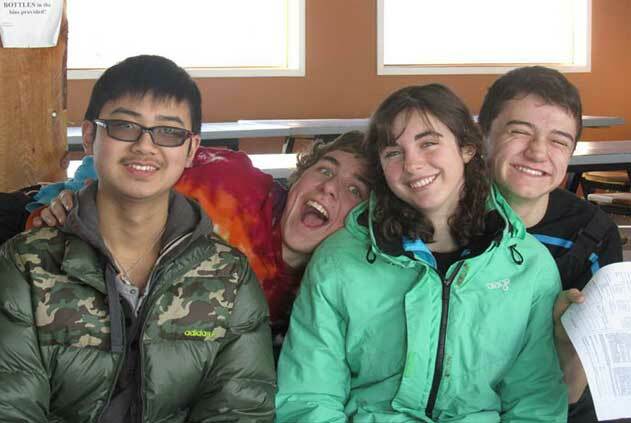 Austin enjoys playing badminton with friends, and is an avid skier. 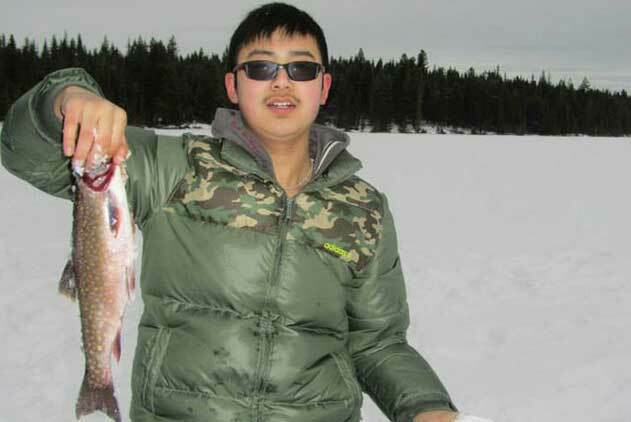 Austin also loves to go ice fishing and he caught his first fish in Canada. Austin's favourite animals to watch are the wild geese, tame chickens, and deer. Austin plans on attending UNBC and get a degree in Environmental Studies. Canadian life is the best choice! Charles was excited to come to study and learn how to speak english. He is the first of his family to come to Canada. 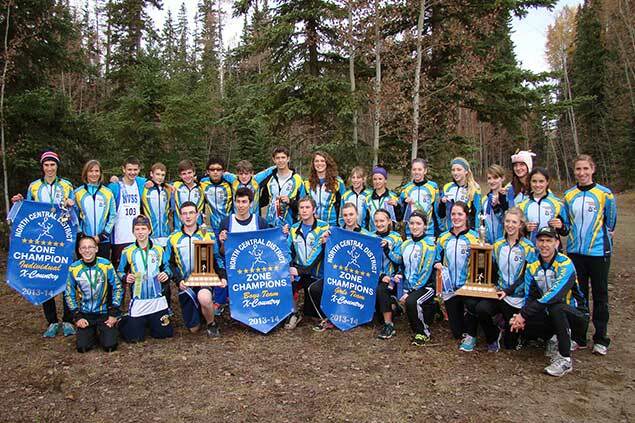 He has spent one year in Vanderhoof and is currently working through his second year at NVSS. Wrestling has become Charles's favourite sport but he also enjoys playing soccer on Sunday afternoons. He was very impressed by the many choices in activities provided by NVSS, and he finds that the community is very friendly. Charles loves to skateboard with his host brother Kieran but is looking forward to the ski season too! He is excited to be spending Christmas with his host family. Charles wants to attend a Canadian university in the future. After attending the Winter camp, I was excited to come back to Canada to study. 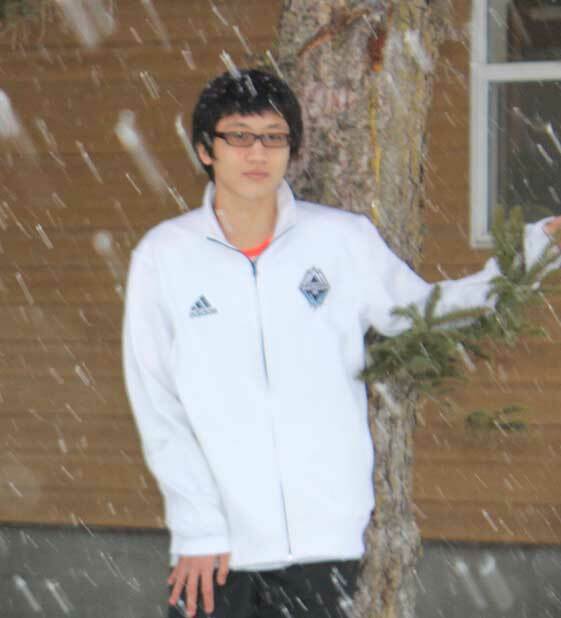 Kobe came to Vanderhoof from Beijing, China. He first came and participated in the Winter Camp where he learned about Canada and delt like he would like to study here. 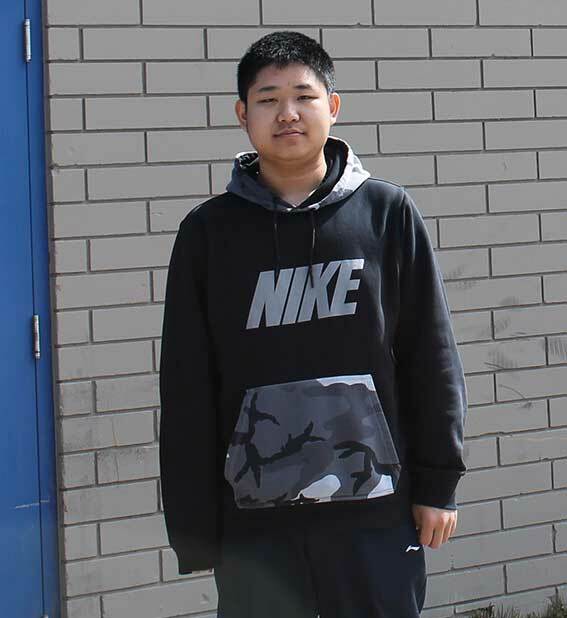 Kobe is in grade 10 and enjoys many classes such as Drama, Math, Science, and ESL. Basketball is his favourite sport, and he is excited to be apart of the Vikings Basketball Team. For fun, Kobe plays community soccer on Sundays. Kobe says moving to Canada has been a great experience. 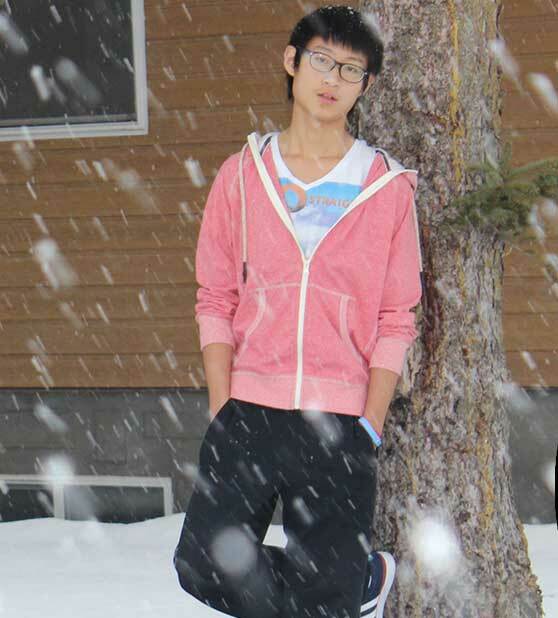 He has loved his opportunity to see the deep snow, and take part in Canadian winter sports such as skiing. Kobe plans on graduating and attending a Canadian University. I came for a visit and didn't want to leave. Linus came to Canada for the first time in February 2013 for a winter camp. He enjoyed enjoyed life here so much that he wanted to return to attend school. 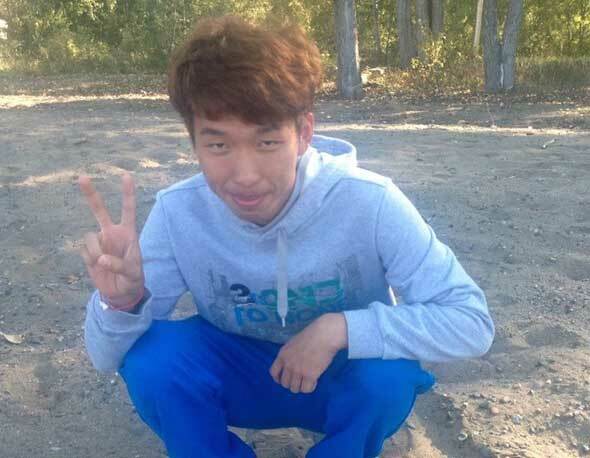 Linus arrived in Vanderhoof from Beijing with his family on August 23, 2013. His host parents are just like his real parents and he feels right at home. Once school started in September, Linus made lots of friends, and took part in lots of after school activities. He loves Cross Country Running, and Track & Field. Linus's subjects include; Science, PE, ESL,, and Math. His future plans are to graduate from NVSS and attend a Canadian University to become a zoologist.